The event was a “new age” ecumenical gathering called Meeting of the Ways. It was held in San Francisco and included leaders from the most prominent yoga and meditation groups in America. The day before the public program started, there was a reception for the spiritual leaders and a handful of their students so they could meet one another. A few of us came with Swamiji in his car, an old, well-used Chevrolet that he had bought for $75 through a government surplus auction. The paint was faded, but the car ran well. It was spacious inside, and had a large trunk—important features, since Swamiji seldom traveled alone. The reception was held at a large home in one of San Francisco’s more elegant neighborhoods. We were a little late, and most of the guests had already arrived. Both sides of the street were lined with parked cars. There were several Mercedes, a Rolls Royce or two, and even a chauffeured limousine. The majority were late model cars of no special distinction. Swamiji’s car, compared to even the humblest of them, was a sorry sight. As we walked toward the house, Swamiji said, “I have to get a new car. For myself, I don’t care. In India they understand renunciation and would respect me for driving a car like mine. When I met the Shankaracharya of Kanchipuram, whose position might be compared to that of the Pope, he was receiving people out of doors, seated on the ground under a palm tree. Soon after, Swamiji received a large donation and used it to buy a new Chevrolet. About a decade later, when that car needed to be replaced, he went to a local auto mall. One car he rather liked was a certain American model; I think it was a Buick. The ride was smooth and quiet, the trunk was large, and the seats were very comfortable. 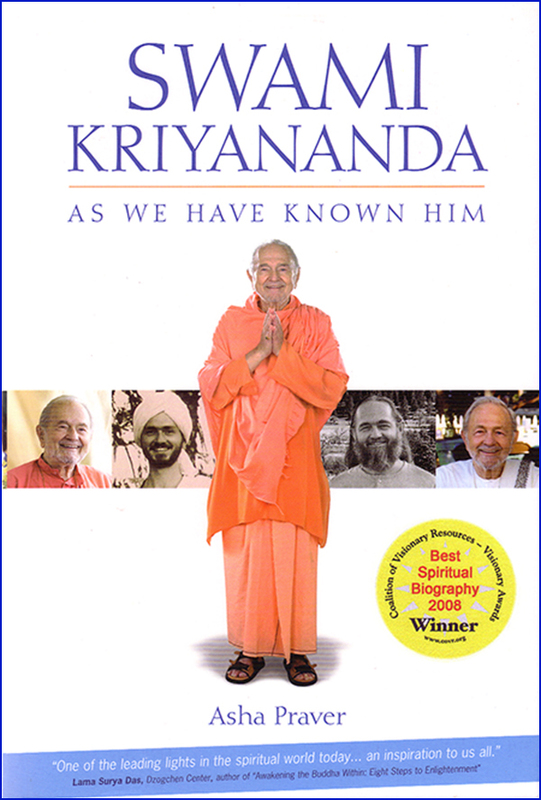 Swamiji had trouble with his hips, and comfort was important for him. The only drawback was, it was marketed as a luxury car, even though it wasn’t that expensive. The advertising was meant to flatter the ego. So he bought a Nissan.